Our high efficiency storage combi boiler is perfect for larger properties as it provides instant, unlimited hot water and maximum comfort. Energy 35 Store combines the benefits of a system store and combi boiler in one perfect package. The storage water vessels contained within the unit not only save space but also provide large properties with unlimited hot water. 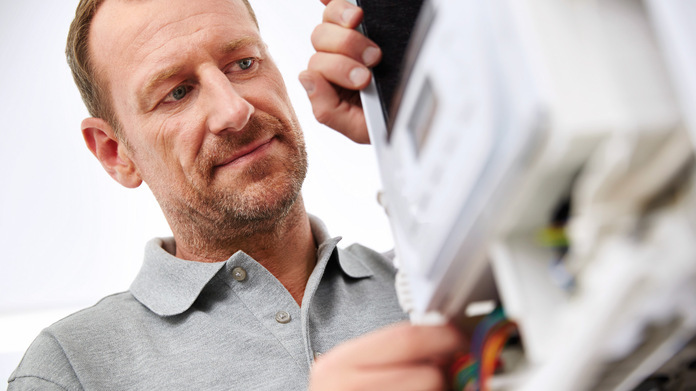 *Glow-worm’s Club Energy installers can offer you up to 15 years of guarantee. If you’re interested please get in touch with your nearest one here. Any questions, comments or just simply need some advice let us know. Club Energy is Glow-worm’s installer loyalty scheme. By choosing a Glow-worm Club Energy Partner, you’re choosing our network of fully trained, independent installers who can offer you exclusive extended Guarantees, as well as a free no obligation quote to ensure your Glow-worm boiler is the perfect fit for you and your home.